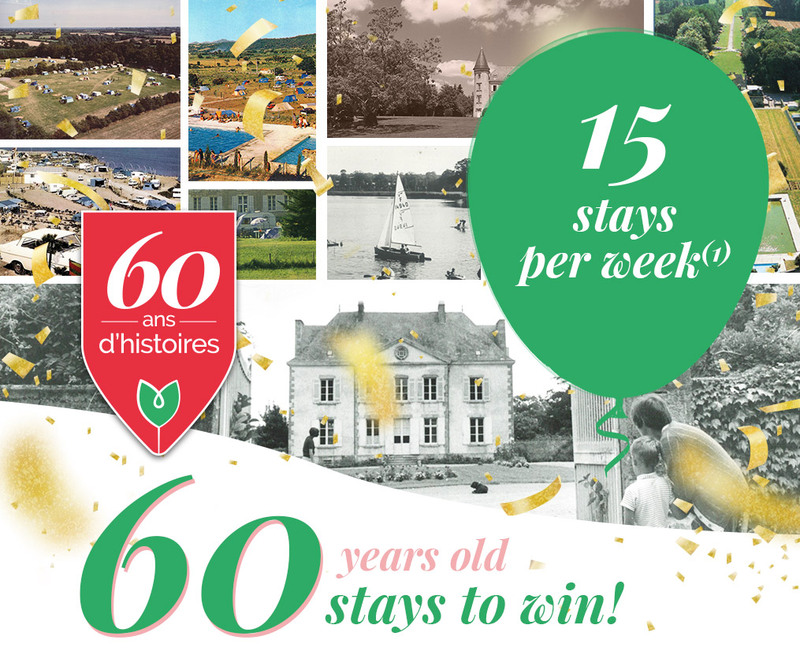 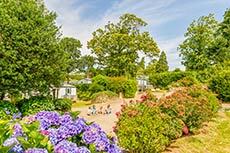 " Our savoir vivre: a tradition of sharing your most beautiful emotions in South Finistère "
In Finistère in Brittany, between Pointe du Raz and Quimper, the 5-star Domaine de Bel Air campsite extends over an undulating and landscaped 17 ha area. 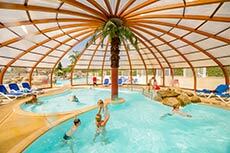 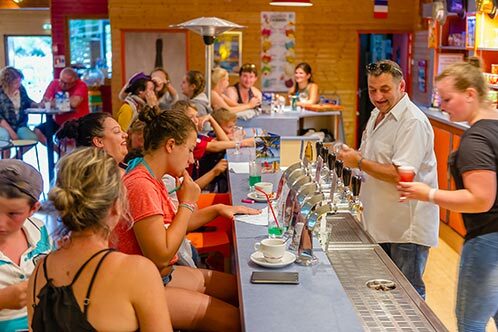 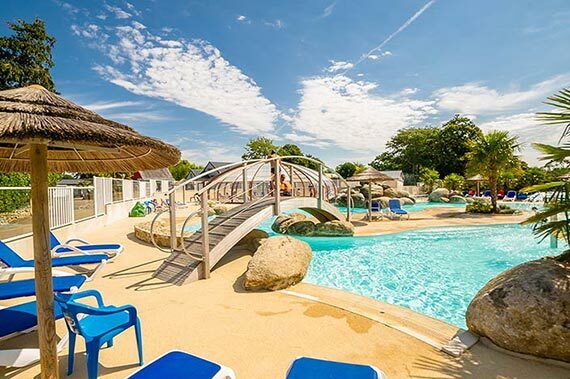 Ideally located in the heart of the three bays of Douarnenez, Audierne and Concarneau, and only 9km from the beaches, Domaine de Bel Air offers you an unforgettable camping holiday: aquatic area, indoor swimming pool, sports course, recreational activities for children and teenagers, restaurant... 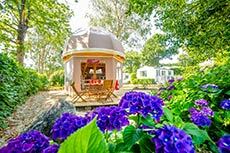 Choose between a mobile home rental, a pitch for tents, caravans or motorhomes, or unusual accommodation such as Coco Sweet or Wigwam. 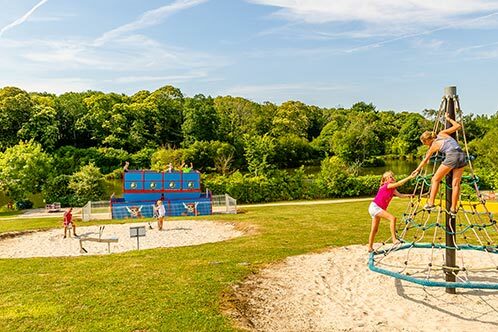 Come and recharge your batteries and breathe the iodized air in a natural setting, while enjoying activities and entertainment adapted for young and old alike at this top-of-the-range campsite. 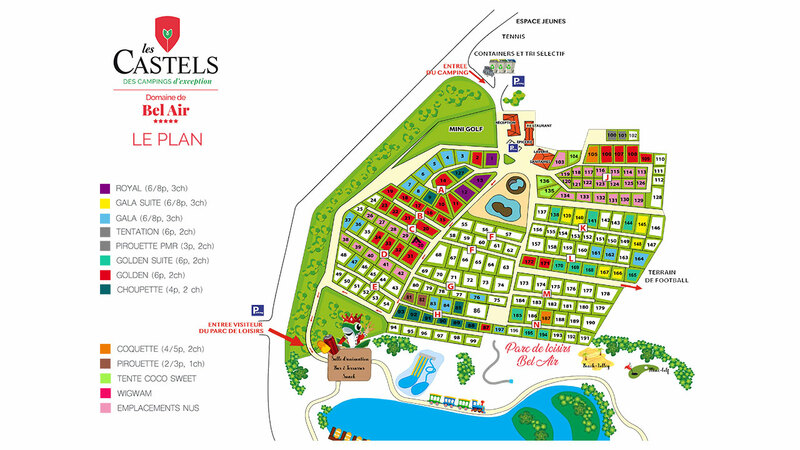 Summary... 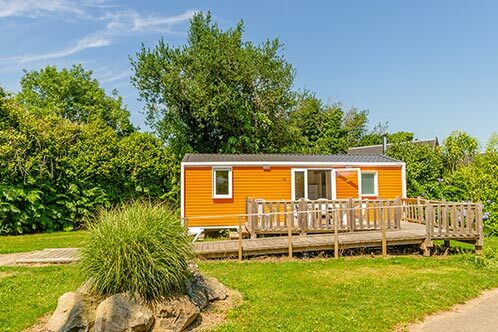 Campsite opening dates : from 12/04/2019 to 29/09/2019 197 pitches (including 78 rental pitches) in a landscaped area of 17 ha. 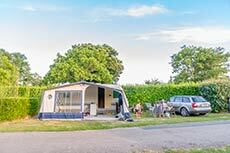 > Campsite map > Accommodation and Prices Region Brittany - Between Pointe du Raz and Quimper, 5 star campsite in South Finistère.